A great sigh of relief to the agitators of the Sterlite Copper Plant in Thoothukudi as the plant will be close down soon. 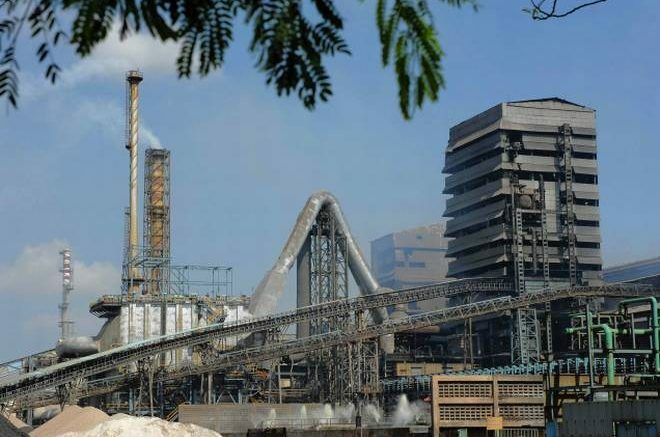 As per the orders from Tamil Nadu Pollution Control Board (TNPCB), the Sterlite Copper Smelter Plant should close down with immediate effect and all the power supply is to be disconnected from the plant immediately. These orders to close the plant were issued by the chairperson of TNPCB on Wednesday and the power supply was disconnected at 5:15am on Thursday. When the inspections were carried out by the team of TNPCB, it was found out that the unit was carrying out activities to resume the working of the plant. Observing this, the Joint Chief Environmental Engineer of Tirunelveli recommended disconnecting the power supply of the plant. The TNPCB ordered the closure of the plant under Section 33A of the Water (Prevention and Control of Pollution) Act, 1974, and Section 31A of Air (Prevention and Control of Pollution) Act, 1971. The board also took into account the application made by the Vedanta Ltd for the approval of the CTO (Consent to Operate) and the rejection of the same by the board for the non-compliance of certain rules. Be the first to comment on "Pollution board orders closure, disconnects power to Sterlite in Thoothukudi1"